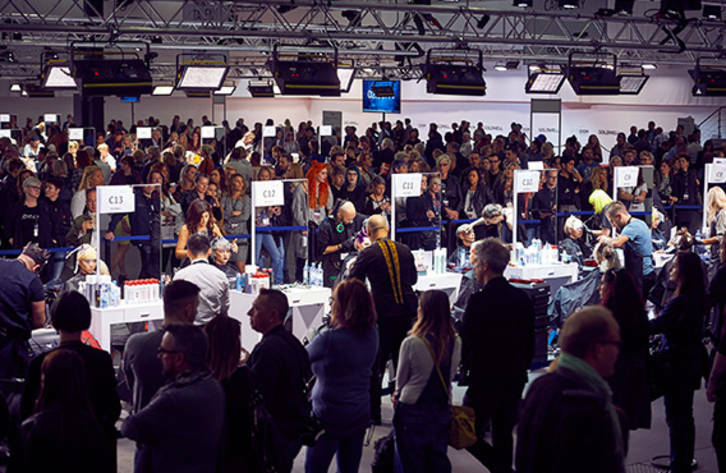 The Goldwell Color Zoom Challenge is your experience of a lifetime. You can only win. Join one of the most prestigious Live Competitions in the industry and put yourself in the spotlight. Use Goldwell’s latest Hair Fashion Collection ELEMENTAL for your inspiration and interpret it in your own style and look. Amaze the people with your creativity and skills and take the chance to profile yourself. The Color Zoom Challenge is your ticket for national and global recognition, personal promotion as well as breathtaking excitement.